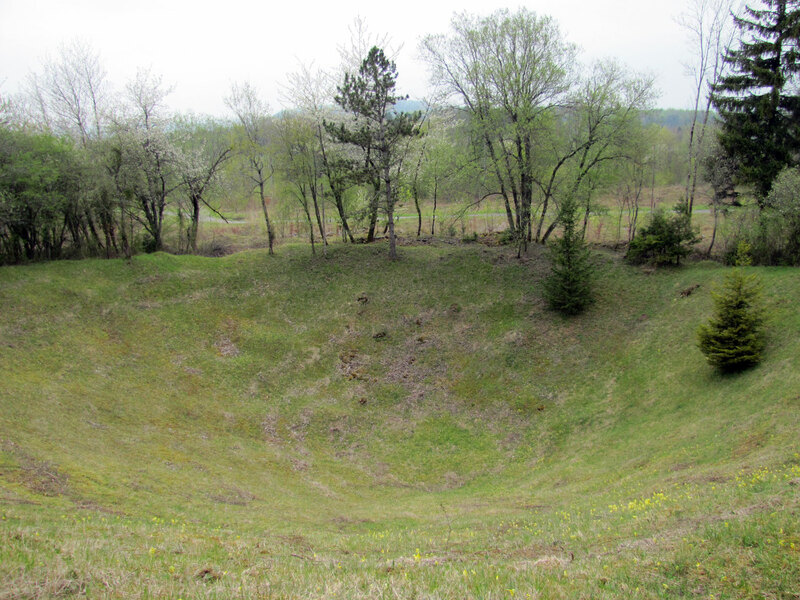 Shell crater at Les Éparges, 2013. Private collection. All rights reserved. 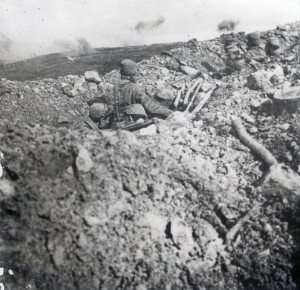 Shelling the ridge, seen from a French trench, 1915. Private collection. All rights reserved. 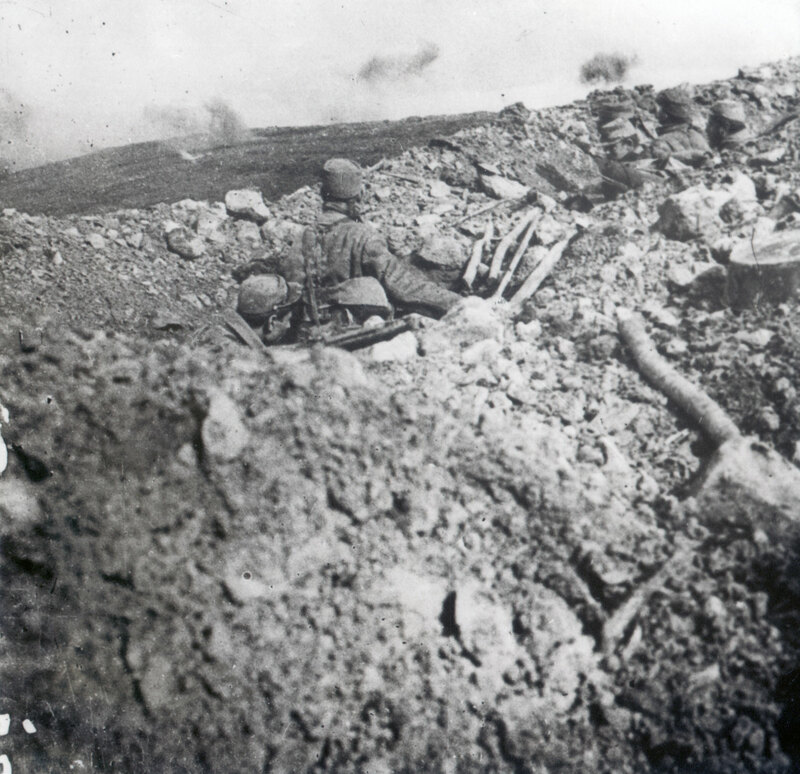 A year before the Battle of Verdun began, bloody fighting took place some twenty kilometres to the south-east of the town at Les Éparges, a ridge less than 2 kilometres in length in the Meuse Hills that was the scene of the first French attacks. The battle was violent but limited in terms of time and space. It was, though, an indication of what was to come, as the weaponry became more effective and deadly. Among the soldiers experiencing the horrors of this implacable struggle was Second Lieutenant Maurice Genevoix, the future President and Founder of the Comité National du Souvenir de Verdun (national remembrance committee for Verdun), who described the terrible realities of war in his journals. Genevoix became a member of the Académie française and published a masterly collection of memoirs consisting of five works written between 1916 and 1923. It was called, “Ceux de 14” (The Men of 1914). 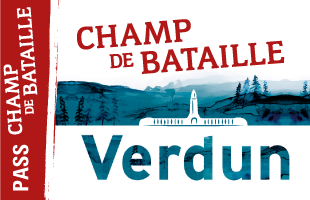 The Learning Resource Centre at the Verdun Memorial Museum offers teachers and pupils a chance to visit Les Éparges and learn more about the battle. The three educational trails are an excellent, comprehensive introduction to the study of the First World War in school curricula. As part of the French History curriculum for Year 9, the Battle of Les Éparges, a precursor to the Battle of Verdun, is an excellent example of the mass slaughter that was a feature of this war. The location also allows students to consider the geopolitical situation before the War and the various phases in the conflict. 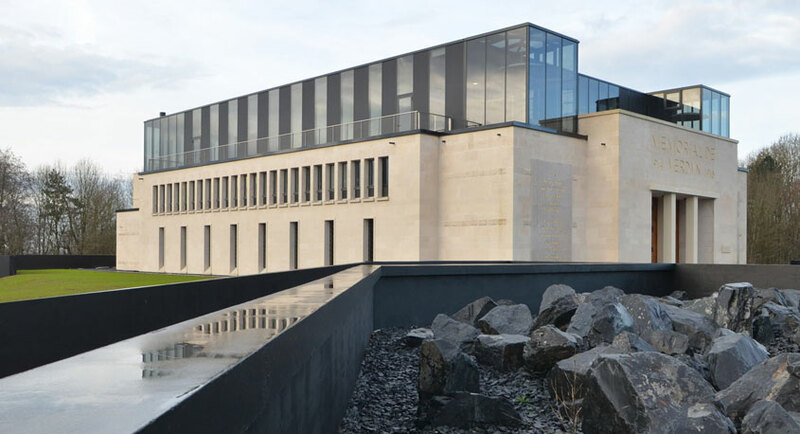 As part of the French History curriculum for Year 11, in addition to the aspects mentioned above, the visit highlights the experiences of soldiers involved in an all-out war by looking at eye witness accounts from French and German soldiers who fought here. 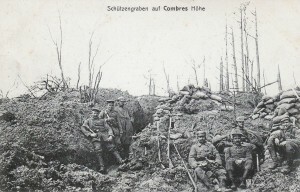 A German trench at Les Éparges, 1915. Private collection. All rights reserved. The multidisciplinary “Genevoix classes” (History / French) looks at the First World War through Maurice Genevoix’ work, “Ceux de 14” (The Men of 1914). 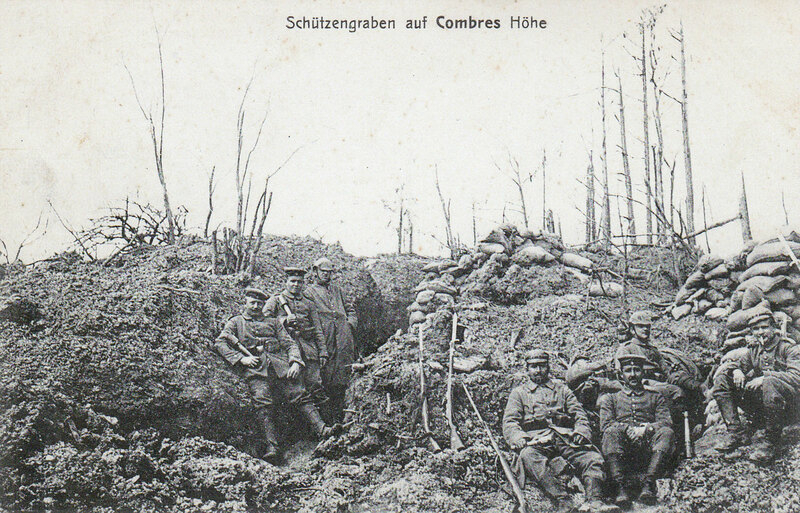 It helps students compare and contrast historic and literary viewpoints by learning about the writer’s experiences on Les Éparges Ridge, notably during the attacks of February 1915. The trail makes extensive use of the recently-installed information panels describing the historical context and containing excerpts from the author’s work. 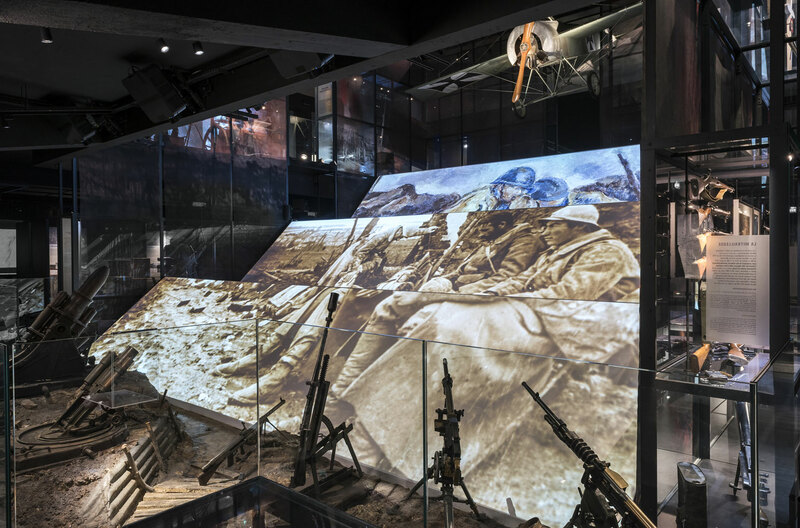 We suggest you spend a half-day at Les Éparges with a teacher from the Verdun Memorial Museum’s Learning Resource Centre, in addition to a guided tour in the museum. N.B. For the moment, these special-interest tours are only available in French. See the page The Learning Resource Centre.